I've decided I'm not going to alter the way I talk about my father at his celebration service just because I'm standing in a church. @THESagerbomb and @CraigSagerJr have the room in stitches. This is what their dad would have wanted. But know this, Craig; we’ll do our best to live them #SagerStrong. 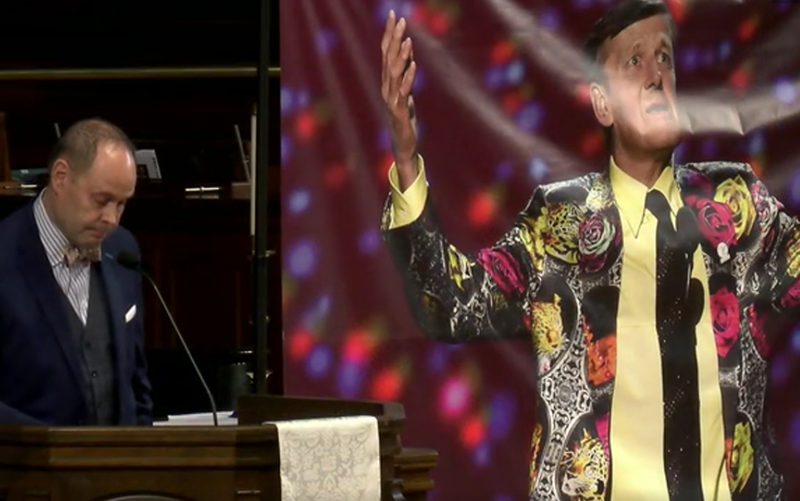 Those are great tributes, and they illustrate both Sager’s funny side and his serious side. That’s an excellent way to remember him.